Yesterday I co-hosted the #Vaseline140 Twitter Party with Twittermoms and VaselineBrand. This was easily the most informative twitter party I’ve ever been to and so I have compiled a list of my favorite tweets and uses that were mentioned last night. Vaseline is one of the most affordable and versatile beauty/baby/home/everything-in-between products! 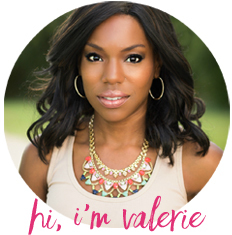 @PiecesofaMom If you apply Vaseline to your teeth before applying lipstick, the lipstick won’t stick to your teeth. Click the crystal jar to find out how to win one + a $500 gift card! 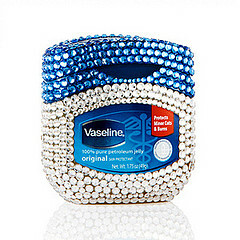 What is your favorite use for Vaseline? Let me know in the comments!